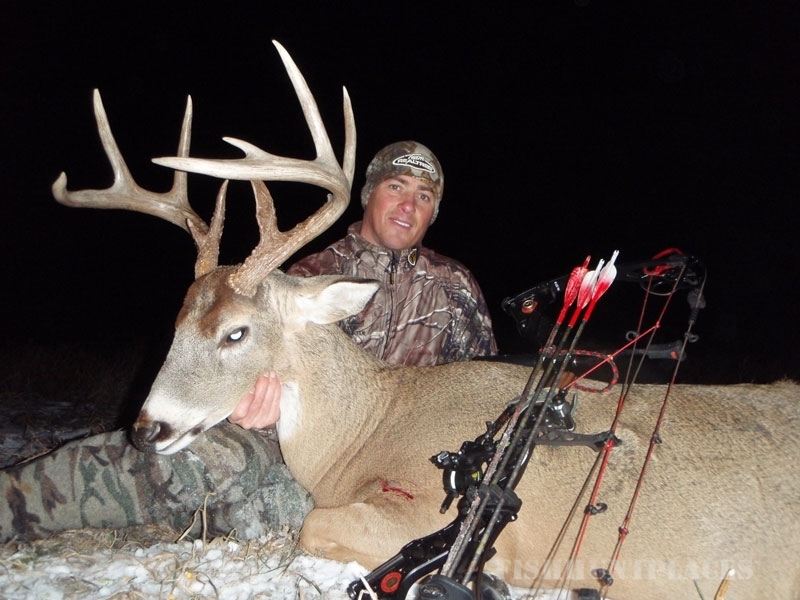 This is truly a trophy managed archery deer hunt with both high quality and quantity of large mature whitetail deer. We take care of you like family, and do everything we can to make your stay relaxing, comfortable and rewarding. 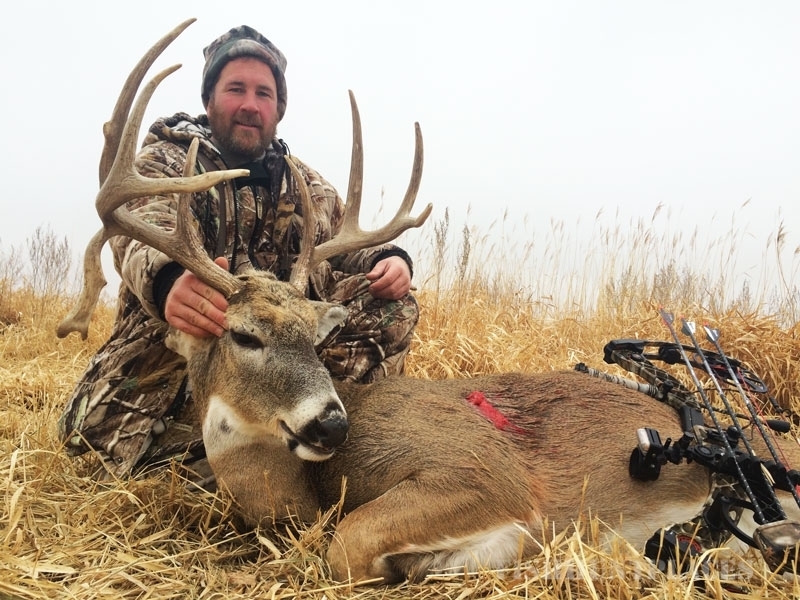 Located in Brown and Edmunds Counties in Northeast South Dakota, our 8,000 acres are some of the finest archery hunting grounds that South Dakota has to offer. 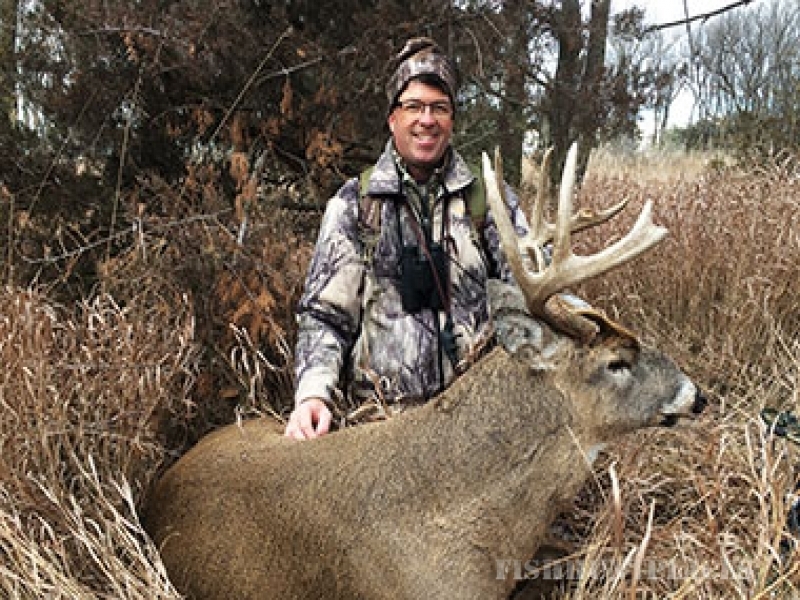 Within extensive sloughs, river bottoms and shelterbelts, we tailor your hunting style to produce trophy bucks. We are committed to providing quality accommodations and a productive hunt. 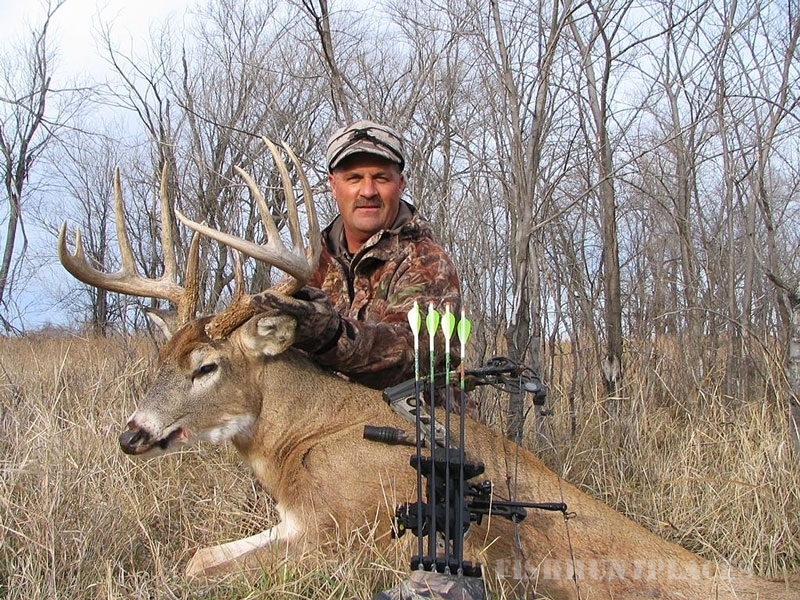 South Dakota Archery hunts all wild and all fair chase whitetail deer. 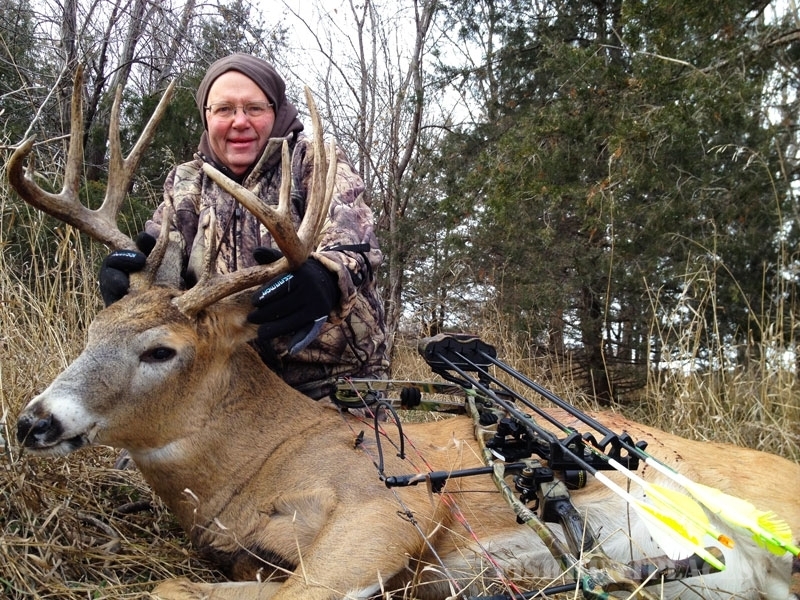 Our staff is excited to show you a South Dakota Archery Trophy Deer Hunting Adventure you will never forget! 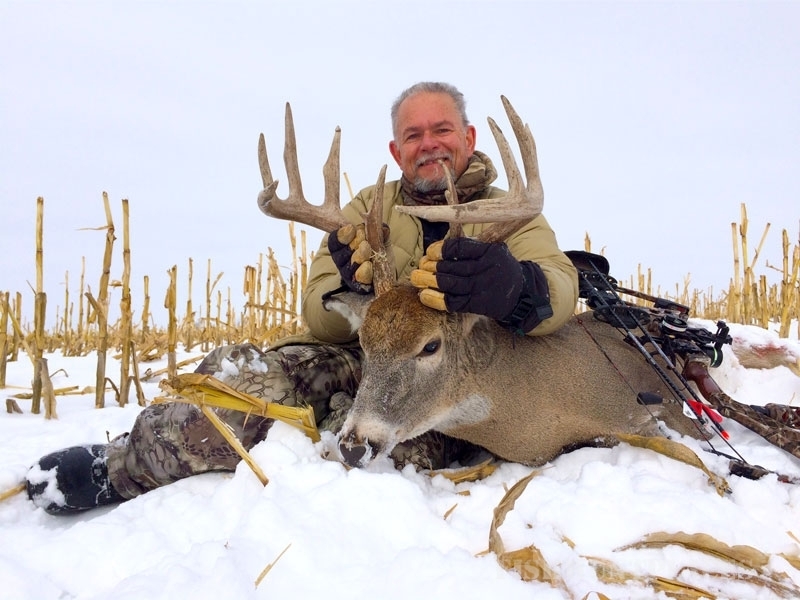 Our friendly guides share years of archery hunting experience and are able to tailor your hunt to your needs and hunting style. 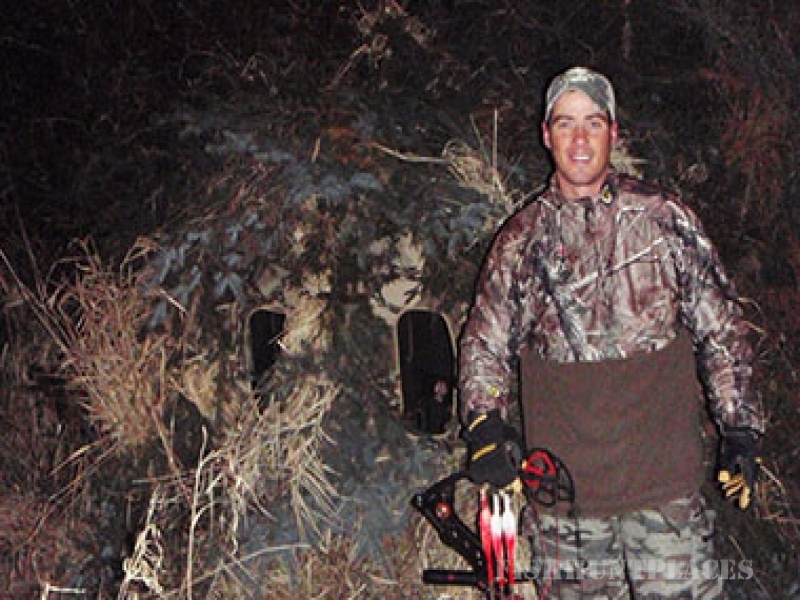 While you are hunting, guides will scout to find new locations of movement in other areas on the property. 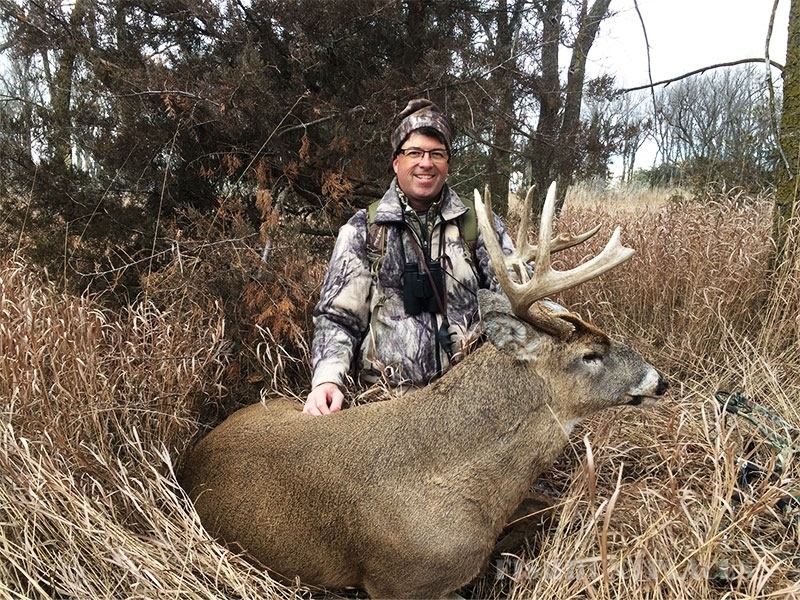 When you harvest an animal, the guide will take care of your game from cleaning to donation (Sportsmen Against Hunger Program) or making some of the best venison creations in South Dakota (Frohlings Meats Hecla, SD). 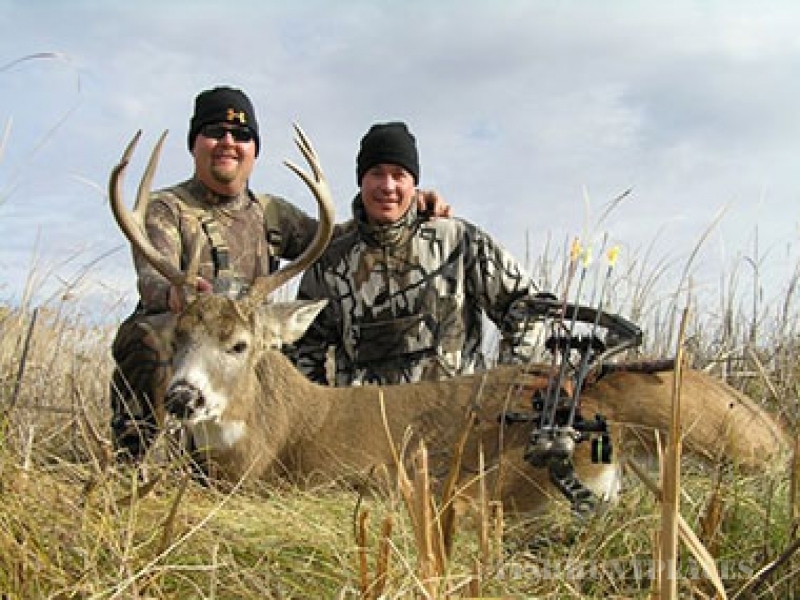 We also offer many options for taxidermy to make your South Dakota Archery Trophy Deer Hunt last a lifetime. Our guides make it their personal goal to be your partner in success and ensure safety. Guides ensure that you are safe and comfortable in the setting provided. Cell phones and two way radios ensure communications at all times. Safety harnesses are a must and will be provided if you don’t have one.